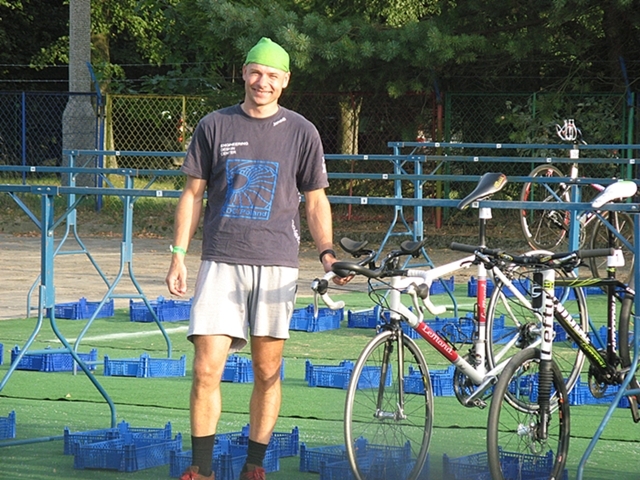 Jan Biskupski, EDC Aviation engineer, took 12th place in the general classification and 3rd place in his age group of the Panasonic Evolta Triathlon Competition that was held on 4th September in Borowno in the northern part of Poland. The Ironman Triathlon is a multi-sport event involving the completion of three courses one immediately after another – 3.8 km of swimming, 180 km of cycling and a marathon: 42.195 km. Jan Biskupski: It all started from dreams of completing a full marathon. There was one problem – I didn’t like running. However, I set my mind on the idea. 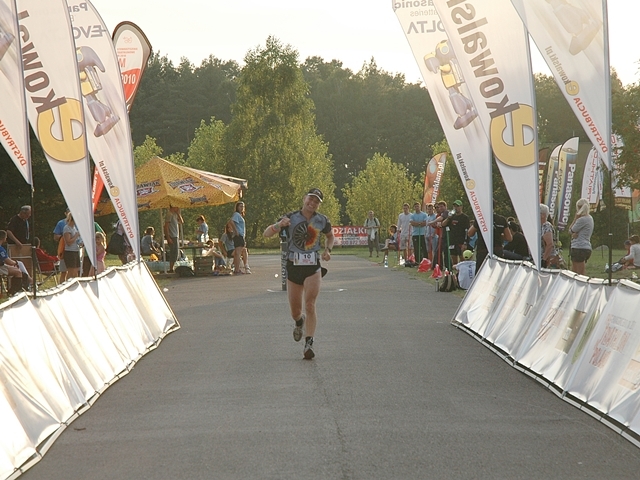 My EDC colleagues helped me – in 2009 we came up with the idea of common preparation for the Warsaw Marathon. It was then that I got the most valuable advice from our more experienced runners, Bartek Matczak and Radek Kalinowski: Run slower. 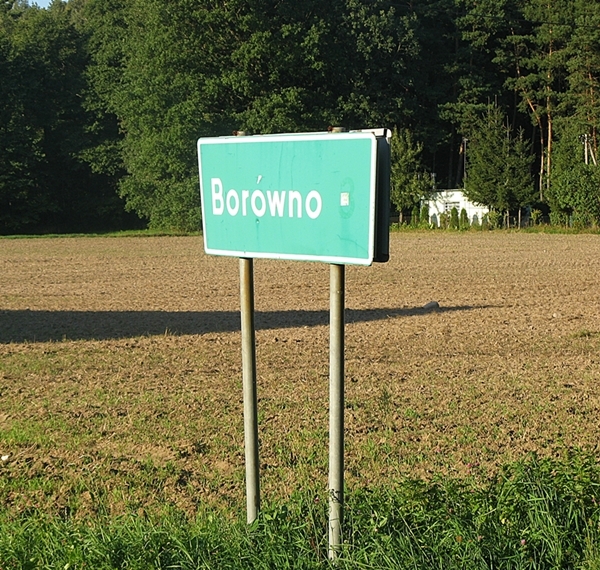 How did you prepare yourself for Borowno which was your first Ironman competition? JB: I have been riding my bike intensely since I was more or less ten so biking was not an issue. 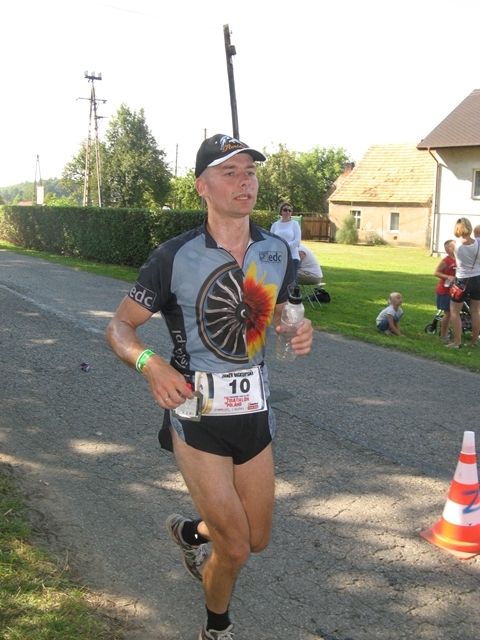 As for the other disciplines, I started to train running in February and swimming in December 2010. I enrolled on a swimming course. I was so bad that during the first class the instructor pointed to me and giggled. Not discouraged, I swam three times a week for one hour. On top of that, every week I jogged between 10 and 20 km, and biked my usual overall weekly distance of about 120 km. Can you say a few words about the actual competition? 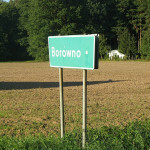 JB: Poland does not host any official Ironman event – only some triathlons over the world are privileged to use the name and the closest is organized in Austria. Therefore, I decided to take part in an event that would not involve a long and expensive journey. I was lucky because the weather suited me perfectly – some people said it was too hot but, fortunately, not for me. 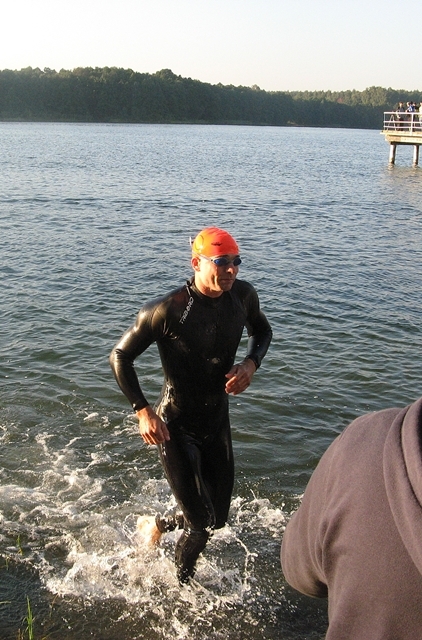 The water was cold so the organizers allowed swimming in wetsuits, which boosted my result, although, as expected, it was far from good. But Ironman is a three-discipline competition and your results must be consistent. The best swimmer was much lower than me in the final ranking. During the run I managed not to stop, even for a moment, and my body spared me the experience of painful muscle spasms which were the main cause of slow-downs. 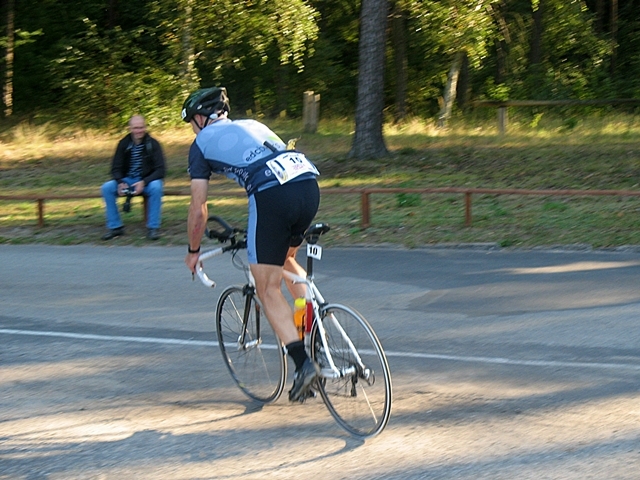 Unexpectedly, it was running, not cycling, that gave me the best partial-classification result. Overall, I finished the whole event within less than 12 hours, which had been my secret dream. I owe at least a part of this result to my supporting team of friends which, although tiny, was of great spirit. Are you going to take part in any other triathlon events? JB: At the moment I am not thinking about any other competitions. For me it was a one-time event – I just wanted to check whether I would be able to do it or not. I believe I came out stronger, not only physically. Can you give any advice to others who are thinking about participating in such a long-distance event? JB: I would recommend such an experience to anyone. We often believe that the Ironman is impossible or only for extremists but anyone of us with a strong desire can do it. For instance, among the finishers of the Borowno Triathlon I came across two women from Siberia who were 50-plus and competed with other triathletes on equal terms.